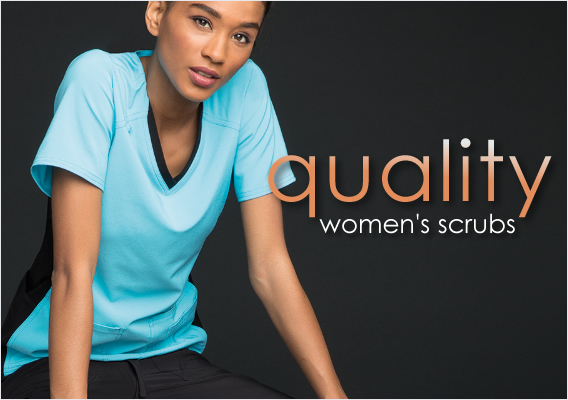 NEW Women's scrubs are here in all of your favorite brands. 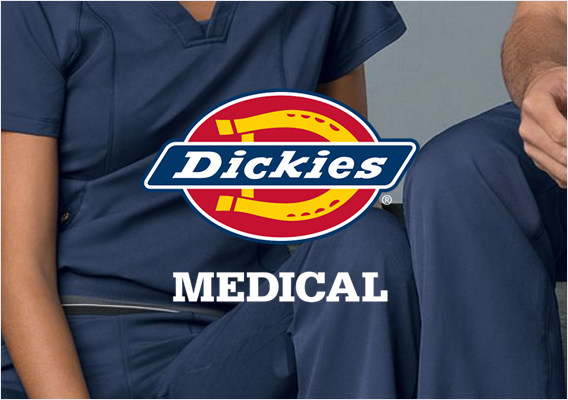 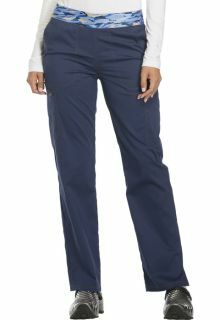 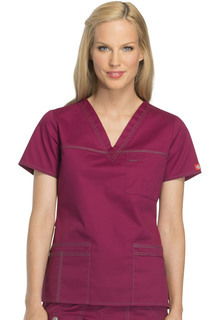 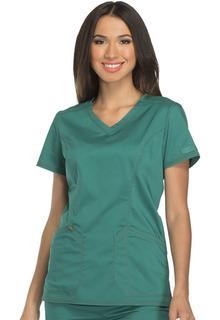 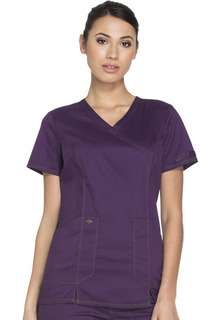 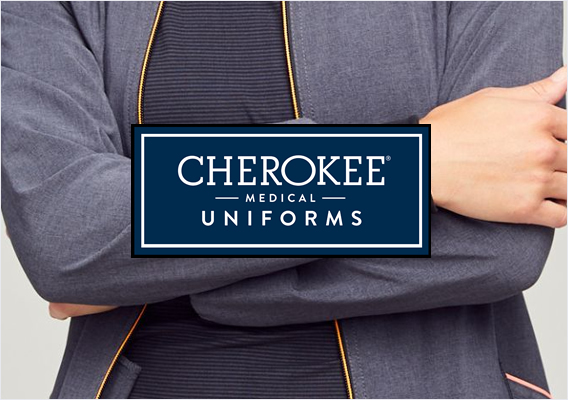 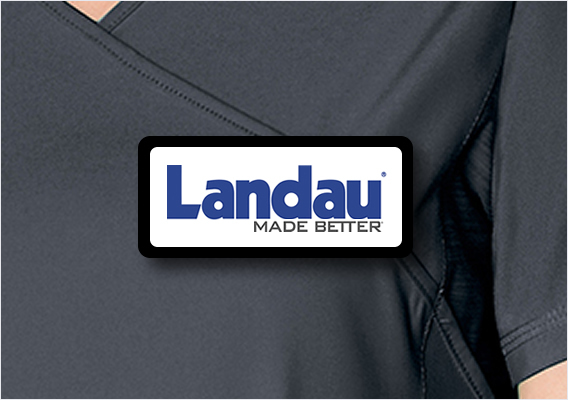 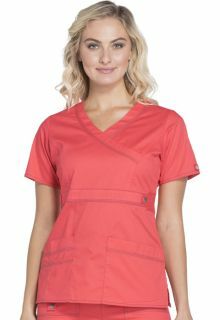 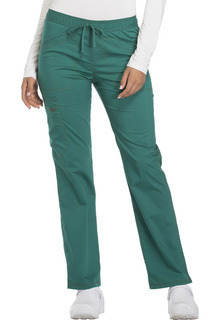 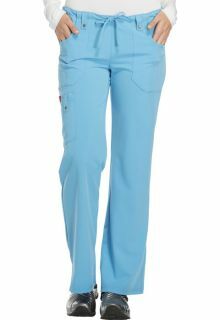 From Landau, Urbane and Smitten, To Cherokee, Dickies and Wink - We've got all of the best women's nursing scrubs at the best prices online! 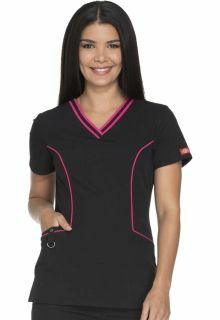  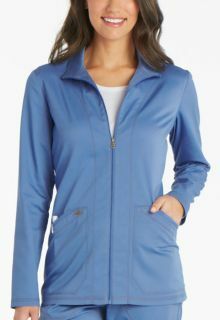 Our Women's tops, pants and jackets are shown in alpha-numeric order, but you can further narrow your choices by selecting a brand or category at left.